Latest offers from our hand picked partners for your kitchen and home. Special offers on home shopping, food and electricals. 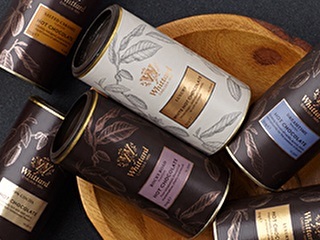 Whittard of Chelsea is one of the world’s leading tea & coffee specialists, with a long standing heritage in the UK and overseas. Well renowned for its innovative ranges and expert knowledge both in-store & online, the legacy of Whittard continues to grow offering something truly unique. A revolution in healthy eating! 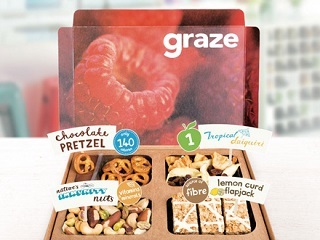 Graze deliver incredible food for grazing at your desk. Handpicked healthy snack boxes, personalised to your taste, posted to any UK address (work or home).